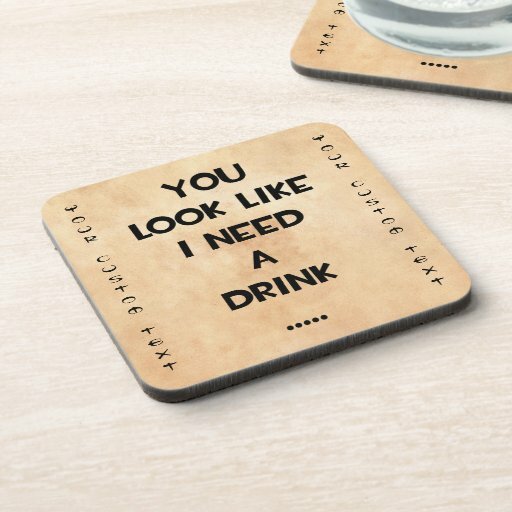 Wish you could have some free coasters? Look no further than these free sample coasters which you can snag signing up with DrinkCoasters4U.com. I am not sure what exactly else you get with this eclub, but it does require a company name. Although I don’t see why your own name couldn’t be considered a company. Stay thirsty and keep your tables dry my friends.